Vanilla Hairdressing is truly one of the best kept hairdressing secrets in Dublin and is one of the busiest hair salons in Rathmines. 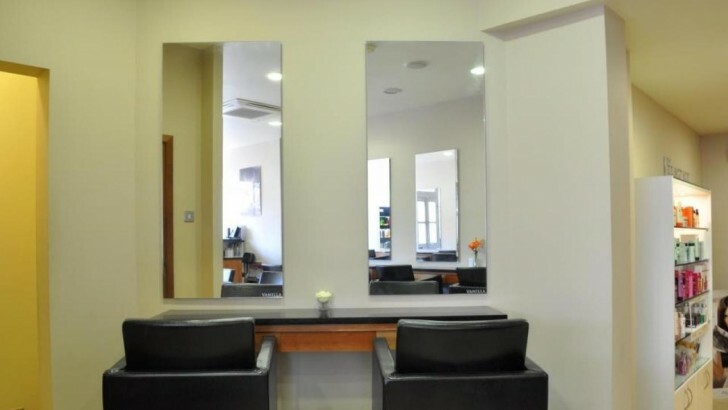 This hidden gem can be found on Wynnfield Road and is a must visit for all hair enthusiasts. Every now and again you come across a business that makes you catch your breath...a business that surprises you and renews your faith in local excellence......Vanilla Hairdressing is without doubt such a business. 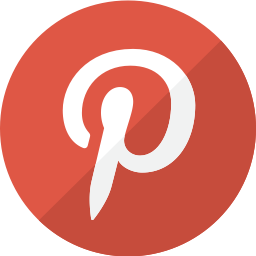 Vanilla Hairdressing comprises eight hairdressing gurus whose drive, passion and dedication to great client service make this salon a must visit for clients of all ages. All stylists are colour specialists and educated to the highest possible standards. The salon use only L'Oreal Professionnel colour to achieve the looks they love to create and clients will experience the luxurious feel of Kerastase haircare during each visit. 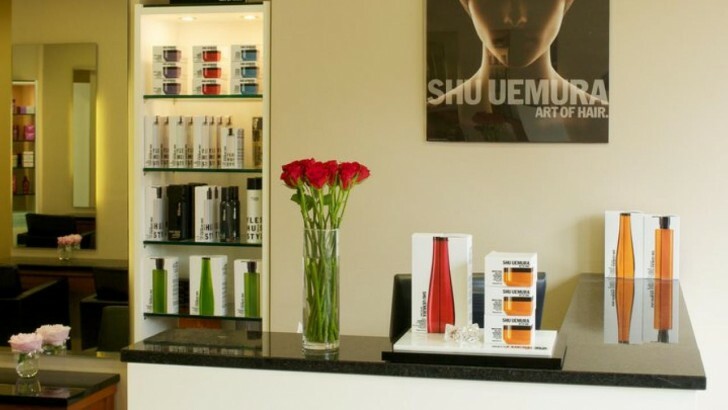 In addition to Kerastase Haircare the salon is also carries the legendary and exclusive Shu Uemura Art of Hair range. Both ranges are supported by Susan Hickey, Senior Stylist at Vanilla and Irish Education Specialist for Kerastase Luxury Haircare. Coming Soon.....A real nail treat!!!!!! 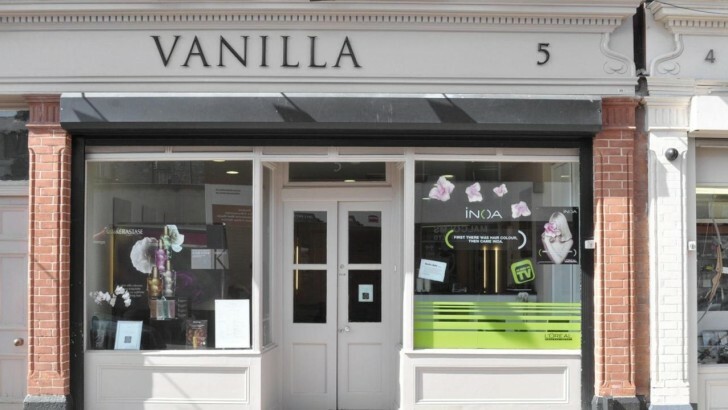 Make sure you book your next hair experience with the team at Vanilla Hairdressing on BEUTiFi.com. 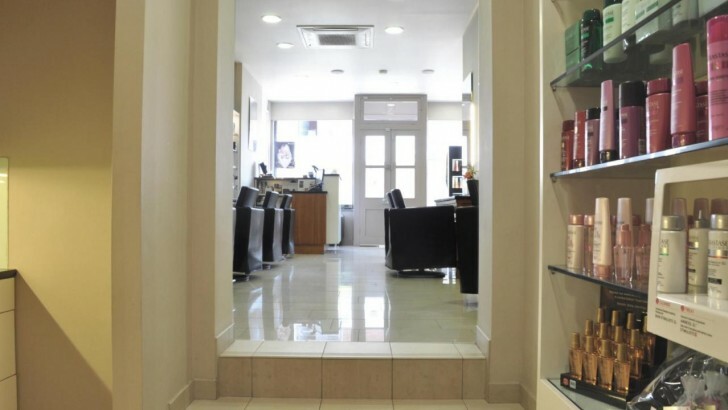 VANILLA Hairdressing in Rathmines, are comitted to great service and professional colour. All first time colour clients and clients whose colour has lapsed more than 12 months must have a complimentary skin allergy test 48 hours prior to colour application. It only takes 5 minutes and you can pop in anytime. All prices above are based on Stylist rates. 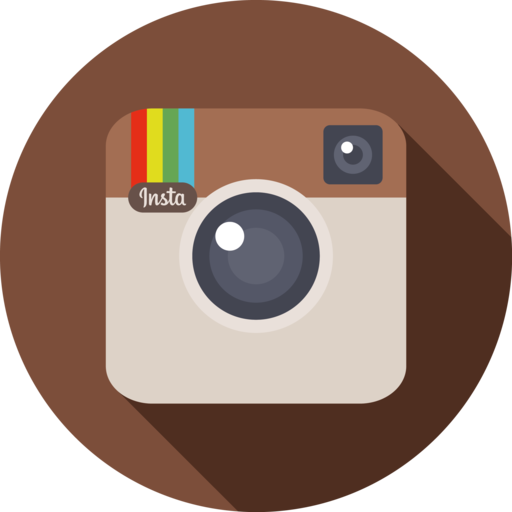 Senior Stylists are a little more so please check our website for full details. Technical services do not include cut and finish.. Salon Owner and team leader Brenda is the driving force behind this hidden gem. Senior Stylist Daan is a cutting and colour specialist with an impressive list of clients and a wealth of international experience. Jessie is one of our most sought after stylist's. She has a keen eye for the latest trends and this shows in her personal style and her work. Sophie is a Stylist with a keen eye for fashion and a passion for gorgeous hair. 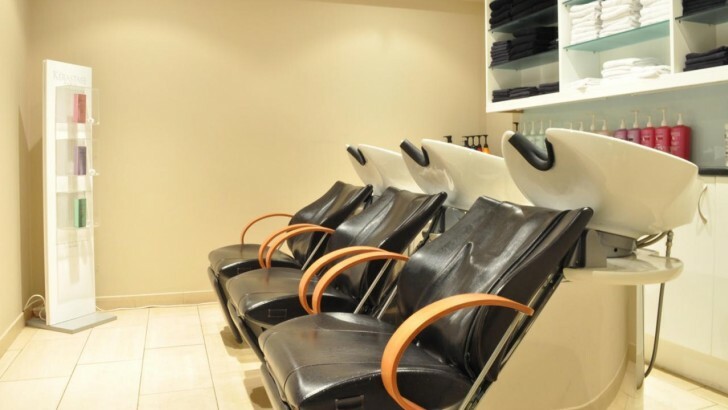 Susan is a Senior Stylist and Kerastase Specialist. 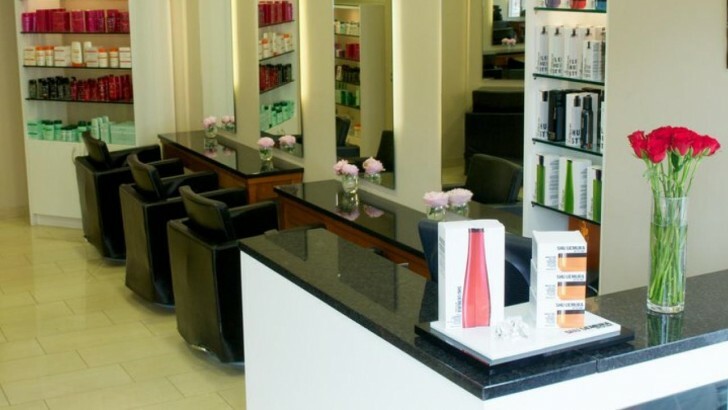 She is in regular demand by hair salons throughout Ireland to help educate their staff on Kerastase Luxury Haircare. ✕ Whether going on holidays or gigging it up at one of the many festivals, we have the answer with our 12 Week Blow Dry. We currently have a summer special, offering our customers the 12 Week Blow Dry for €100, saving you €75! 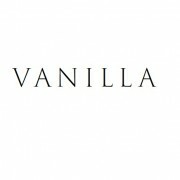 ✕ Vanilla Hairdressing is here to take the stress out of getting ready! You will get your hair washed using all Kérastase products, your stylist will then blow dry and style your hair. You will then be put in the hands of the make-up artists who will create a look specially for you, catered to your needs. This is all offered for a package deal of €50.